Born in London, and trained in classical music for eleven years (music theory, piano, violin), Jack’s success is not due to a single style – his musical acrobatics have achieved performances in energetic vocal sets such as Rapido (Amsterdam) and WE Party (Madrid), whilst also keeping the crowds at the biggest fetish events in Europe PiG, Hustlaball (Berlin, Las Vegas, NYC), Black Party (Zurich) thrilled with his darker tribal beats. His live sets have taken him worldwide to The Endup (San Francisco), JumP (Taipei), Club Angel (Shanghai), Taboo (Singapore), Mighty Asia (Bangkok), Trouble (Dubai), Sydney Mardi Gras, Stereo (Montreal), VD+ (Mexico City), White Party (Miami), His clockwork mixing technique has both delighted and thrilled dance addicts, and drawn both admiration and envy from fellow DJs around the world. 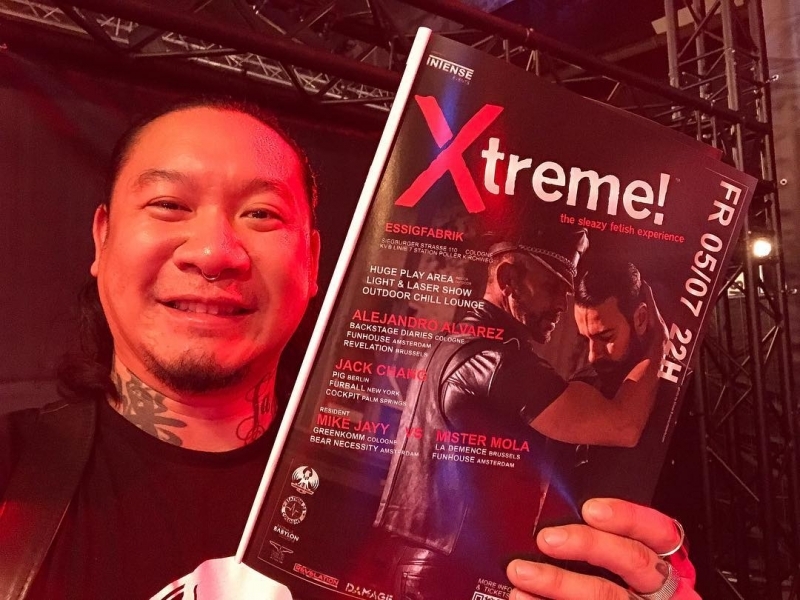 In January 2013 Jack was also awarded Best DJ 2013 by the first X-Awards in Europe. 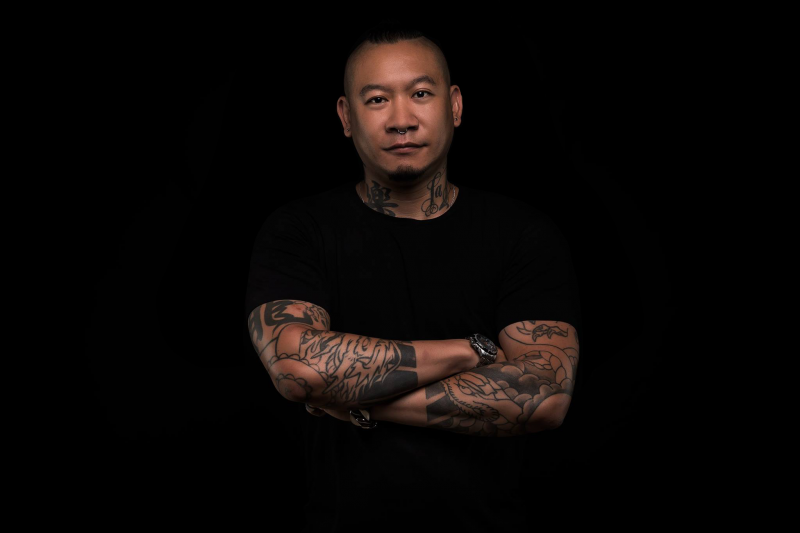 The most recent highlights include: Residencies in Rapido (Amsterdam), DIESEL / KLUSTER (Madrid), guest appearances at PAPA (Guangzhou, Shenzhen), Karmabeat (Mexico City), Revolution (Rio de Janeiro, Brasilia), BlackKnight (Montreal), ARENA Festival (Playa del Carmen), Pitbull (Vienna), BEEF (Tel-Aviv), Black Party (Zurich), Jungle (Atlanta), headlining Bal en Cuir (Leather Ball) at Black & Blue 2012 & 2013 (Montreal), and in 2013 also headlined both PiG Berlin (Folsom Europe) and Magnitude (Folsom Street Fair). Jack has this year once again been voted as best DJ in the X-Awards 2016!